Wonderful!!... 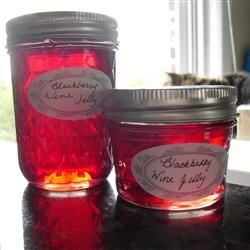 I pour the jelly in wine glasses and seal it with parrifin wax to give as gifts. The presentation is lovely.